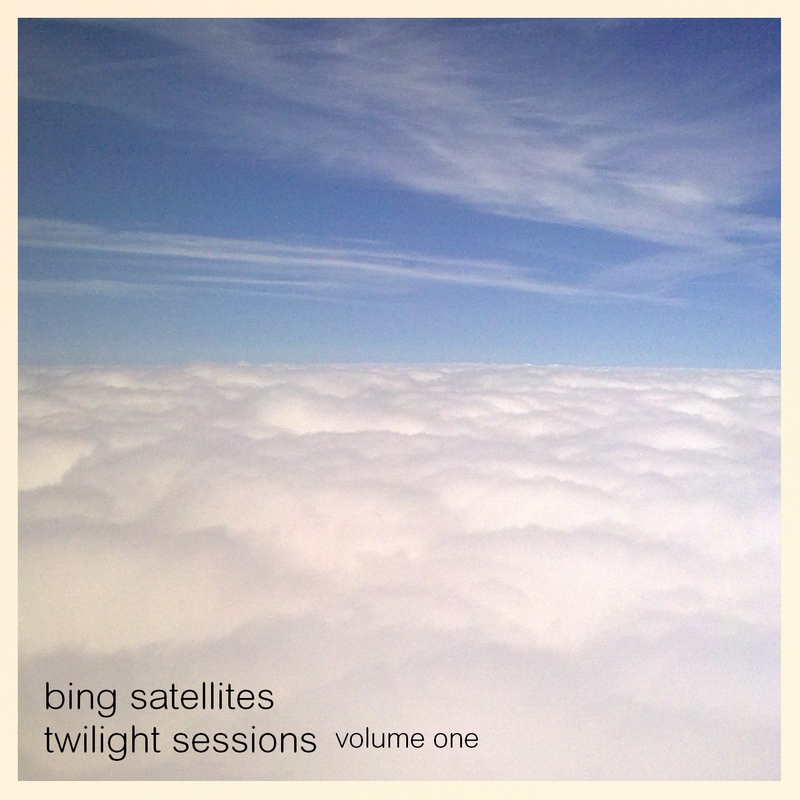 Bing Satellites - Twilight Sessions volume one - BFW recordings netlabel - ambient shoegaze indie experimental electronica - music is free! Bing Satellites second album proper is a collection of improvised live recordings. This is very ambient: long, drawn out pieces that evolve slowly, creating quite an emotive and evocative sound. is a prolific ambient shoegaze musician and producer from Manchester, UK and founder of BFW recordings. Bing has released many EPs and albums on BFW recordings, Free Floating Music and Treetrunk Records including collaborations with Daniel Land, OnSpiderPark, Tange, as well as All The Lost Souls (a collaboration between himself, Getzel and piper_ben) and an ever-growing collection of live, improvised ambient music entitled Twilight Sessions. Bing Satellites also makes music under the names the lovely moon, the ambient visitor and Blocker.